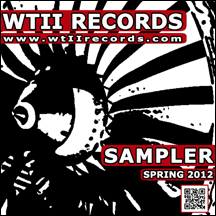 This release is a FREE digital sampler designed to highlight our releases from 2011 and provided a glimpse to the 2012 release schedule. All of the tracks are previously unreleased remixes, demo versions, or exclusive tracks. Overall this should give the listener some good insight into the labels past, present and future.